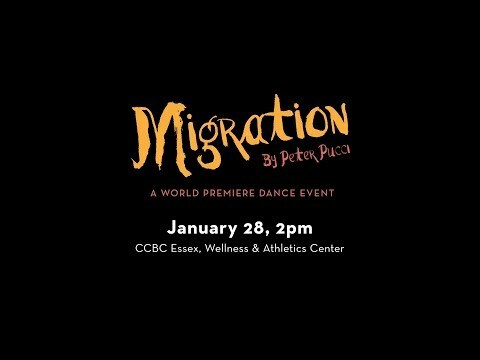 The CCBC Dance Company is rooted in a global appreciation of the art form. The Dance program at the Community College of Baltimore County offers technique and appreciation classes in a variety of styles. For the dance lover or the serious student, CCBC has classes, workshops and performance opportunities to meet every skill and interest level. Dance for fun and fitness! CCBC offers non-credit dance options for fun and fitness at all skill levels. Learn ball-room, swing, hip-hop or get a work out with Zumba.